While most data import and export is only one-way between Entryless and QuickBooks Online, supplier information is a two-way synchronization. 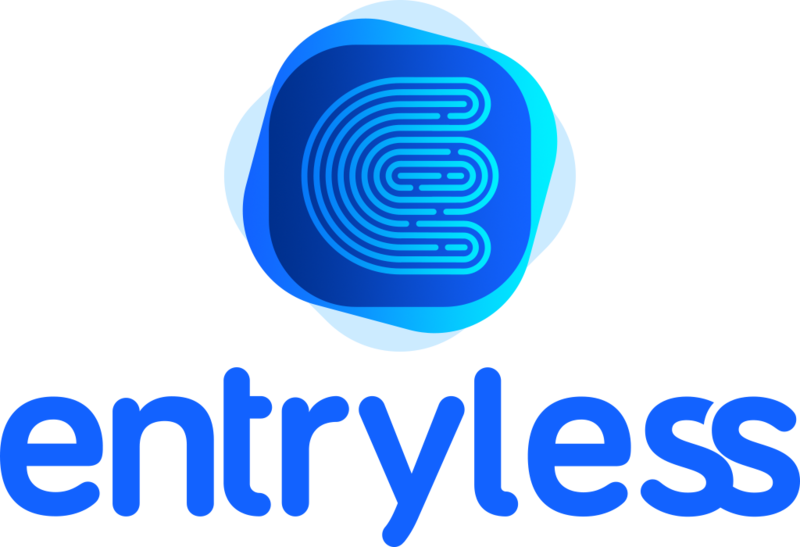 New suppliers can be added in QuickBooks Online and synced to Entryless, and new suppliers added through Entryless will sync to QuickBooks Online. If you imported all your suppliers from QuickBooks Online to Entryless during the setup process, any new suppliers you later create in Entryless will be automatically synced to QuickBooks Online as a new vendor when you perform your next sync. Likewise, if you create a new vendor in QuickBooks Online, a new supplier will be created in Entryless when you perform your normal sync. When a new supplier is created in Entryless, it will automatically be synced to QuickBooks Online as a type of supplier in the contacts section of QuickBooks Online. Suppliers created in Entryless will be synced with QuickBooks Online when you perform your normal bill synchronization process. Similarly, suppliers created within QuickBooks Online will be synced to Entryless when you perform your normal bill synchronization process. Where can I access my files?